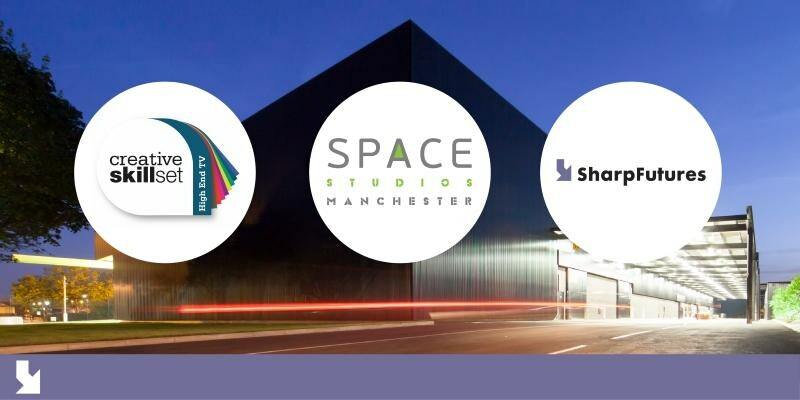 SharpFutures is seeking applications from individuals interested in pursuing a career in High End TV Drama to take part in a free ‘Bootcamp’ hosted on January 13th and 14th 2018 at Space Studios Manchester. 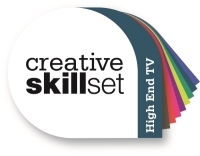 New entrants based in the North West are being invited to apply to an intensive two day skills and knowledge development programme, which is being supported by the High End TV Levy Fund, managed by Creative Skillset. This free to attend boot camp training course, supported by Creative Skillset, will consist of two days of intensive workshops both involving practical and theoretical learning, held by a number of Industry professionals, plus a number of panel and Q & A discussions. We are particularly interested in participants looking to work in Hair/Make-up, Art Department, Costume, Locations, Sound, Cameras, Editing/Data Management or Floor Runner/Production Office Runner. The course is aimed at anyone over the age of 21 years old, based in the North West and are ready to go straight into the industry. We welcome applications from individuals currently working in a non-related industry who are looking for a career change or to up-skill and those who are new entrants with less than 1 year’s industry experience within this sector. Places are limited – early applications are encouraged and will be considered before the deadline. Please note the application deadline is midday on Tuesday 19th December 2017. The Boot Camp is designed to support applications to Creative Skillset’s Trainee Finder scheme. Once applying through Eventbrite, you will need to complete our application form to be considered for the boot camp.